In our first years of life, our primary relationship with self is explored through our parents. Slowly, we discover the wonders of our world through serendipitous sensory moments; a taste of something new in our mouths, the thrill of observing specks of dust on the coffee table as we begin to scale it, and even a surprising sneeze all give us the building blocks to understand "me", beyond our parent. 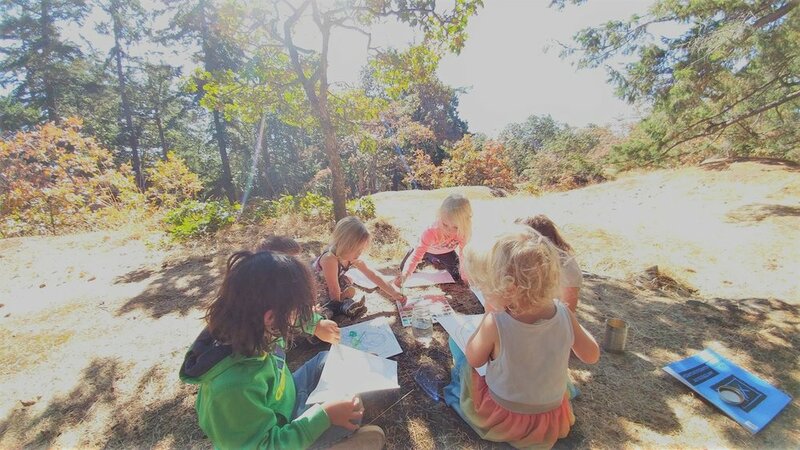 Little Mountain Earth Arts believes (and early childhood development experts agree) that the importance of child-interest-lead learning and exploration within a stable "container"/environment are essential to preserving and building healthy self-esteem. A child who has great self-esteem, is a child who can brave anything; the challenges of setting healthy boundaries, caring for themselves, finding resiliency in times of trial, feeling simple contentment. Ultimately, children who hold themselves in esteem, extend these qualities to others and the environment. Little Mountain Earth Arts uses materials and tools in an artistic way, to explore the principles of bioregionalism ("the art of living well in place"). The magic in "art", is that all things are ART. A handful of pebbles, a burrowed out stump, bird songs echoing in the canopy of the forest. 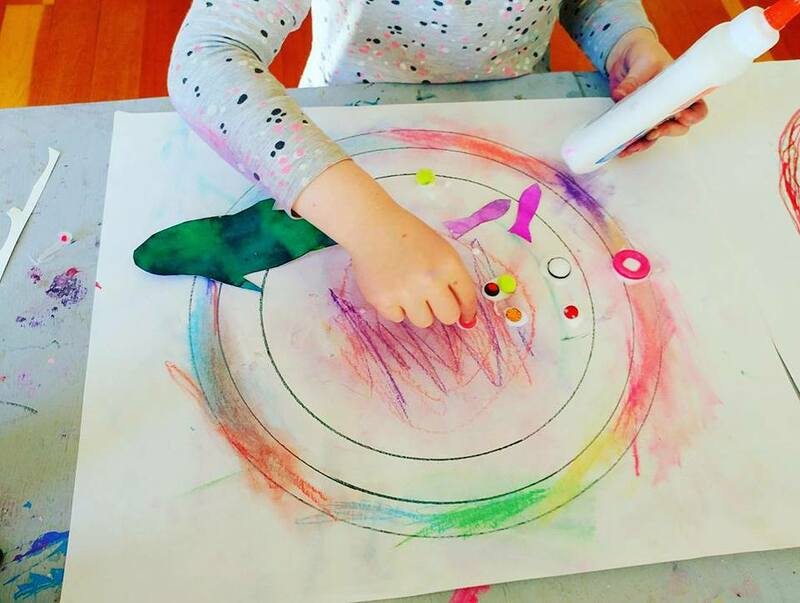 In our programs we make space for countless creative opportunities for children to explore their environment and themselves in an e t h i c a l way, with little impact on the environment. We use these methods of process and intentional art to develop the children's gross and fine motor skills, patience and personal responsibility..
We "leave no trace", by returning all that we have touched, built with and played with, back to where we found it, unlike commonly found in other "forest schools" where the forest is changed into their personal playground and "site" with permanently built tipi's (teepee's), forts etc. We support children in understanding how we all physically impact our environment and each other. We innately know, that ART and NATURE go hand. We know that, being caught up in wonder is pure JOY. We know that, our first and forever HOME is this land. ....Now let's learn, how to do this, in a loving way.